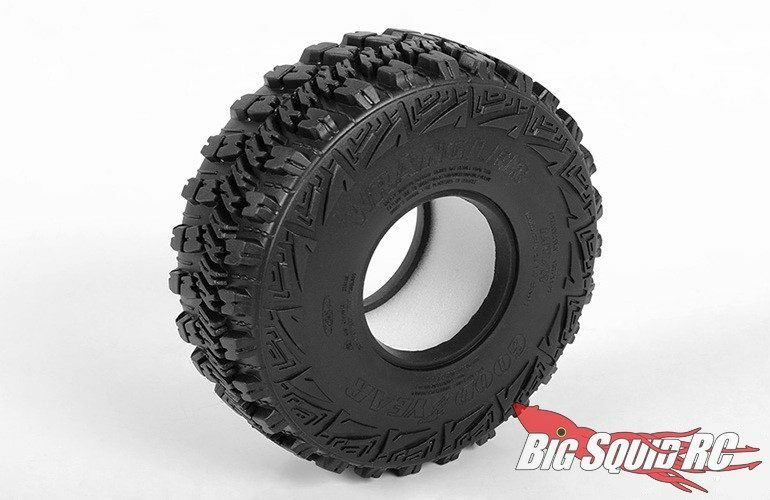 RC4WD Goodyear Wrangler MT/R 1.9″ Scale Tires « Big Squid RC – RC Car and Truck News, Reviews, Videos, and More! 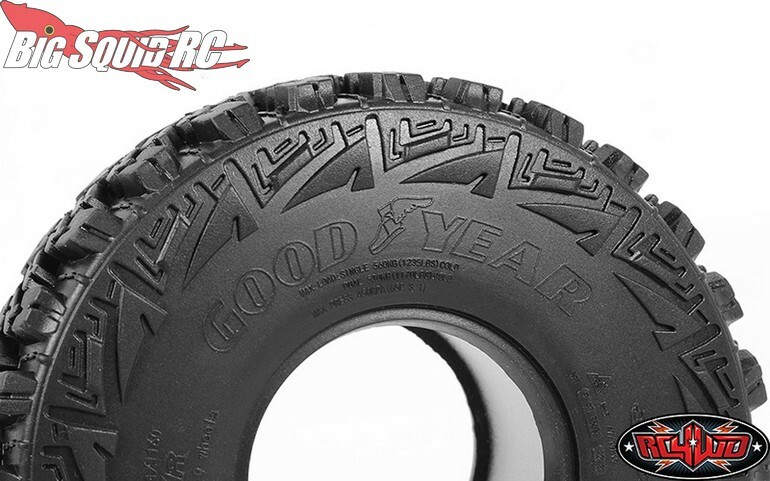 New for all you scale fanatics out there are Goodyear Wrangler MT/R 1.9″ Scale Tires from RC4WD. The new Goodyears come in at 4.7″ inches in diameter, perfect for getting over those bigger rock obstacles. 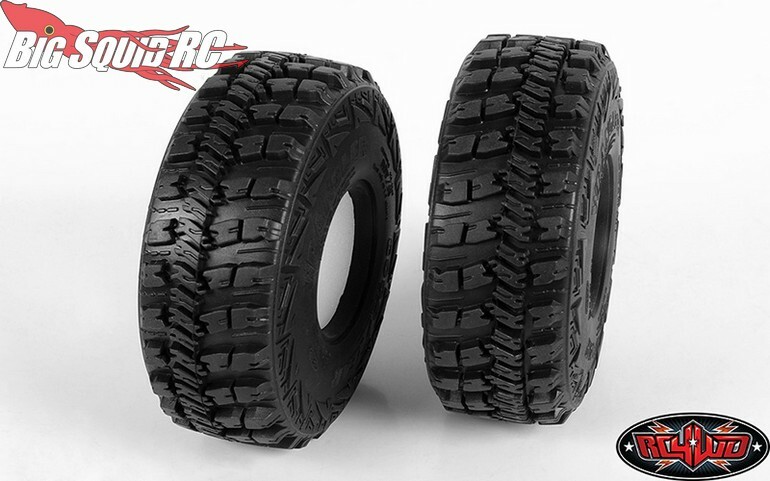 Street pricing for the tires comes in at $29, they have a part number of #Z-T0175, and they are available and shipping right now. 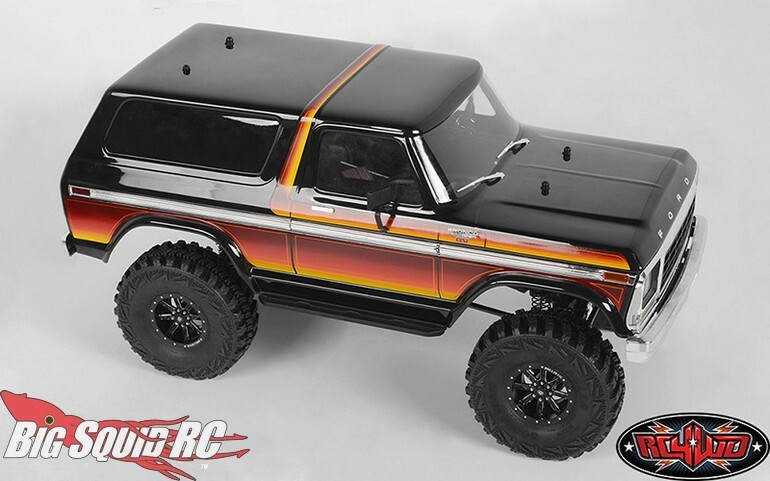 Use This Link for complete details, or Right Here to read more RC4WD news on Big Squid.